According to the National Weather Service, snow is likely to fall in the area Friday night and continue up until game time. The forecast calls for "rain and snow showers, becoming all snow after midnight. Low around 30. East wind around 9 mph. Chance of precipitation is 100%. New snow accumulation of 1 to 3 inches possible." Colts head coach Frank Reich anticipated the potential inclement weather. He had his team ​practice outside Wednesday afternoon. ​​The adverse weather could affect a Chiefs offense that is predicated on speed and big shots down the field, while these conditions tend to favor a team in the Colts, who can run the ball behind a big, physical offensive line. 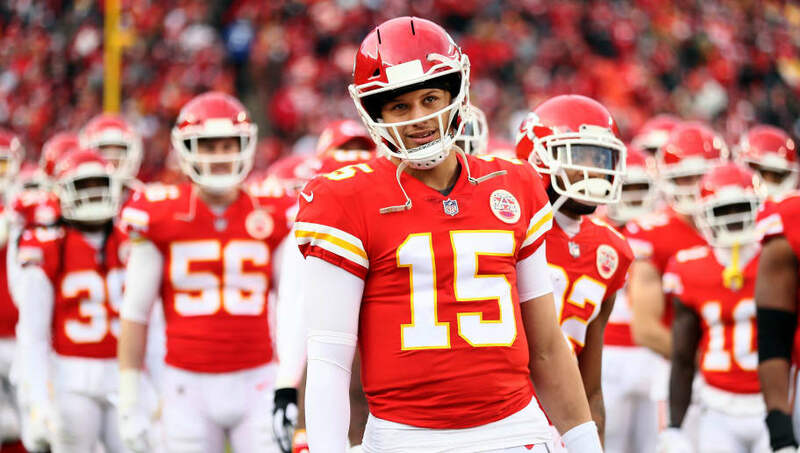 Kansas City quarterback Patrick Mahomes now faces an ever bigger challenge in his first real test in tough weather conditions.